Riverdale is getting some additional talent. 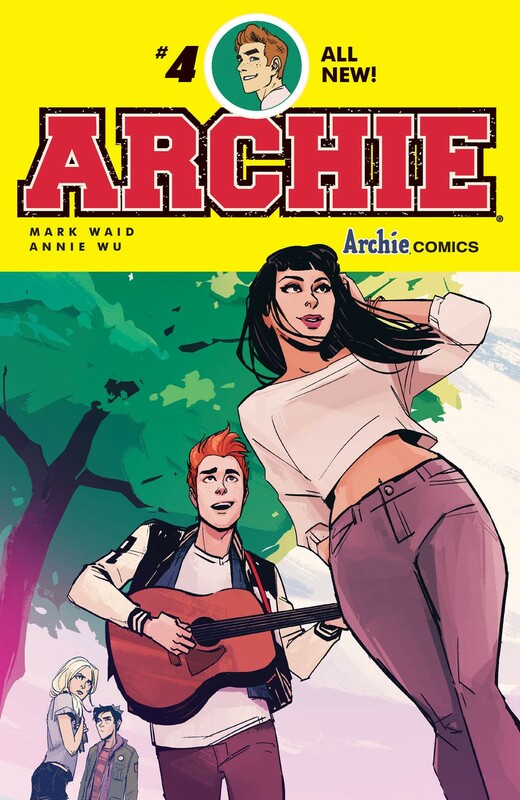 The hit new series, Archie, from Mark Waid and Fiona Staples is adding artist Annie Wu and rising star Veronica Fish to the series this November. Wu (Hawkeye and Black Canary) will provide art for issue #4 while Fish will tackle issues #5 and #6. Fiona Staples, with colorists Andrew Szymanowicz and Jen Vaughn, will continue on Archie through September’s issue #3.